Astro Wing likes to fly at life head-on. Her intuitive abilities have allowed her to confidently navigate through life’s unknowns while helping others do the same. 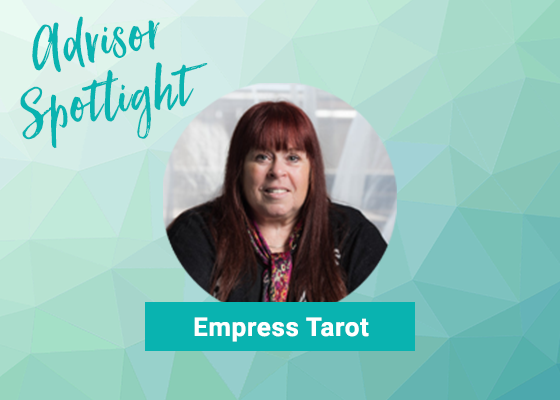 Since 2001, Astro Wing has been a psychic advisor on Keen where she has practiced her psychic abilities with over 22,000 readings. 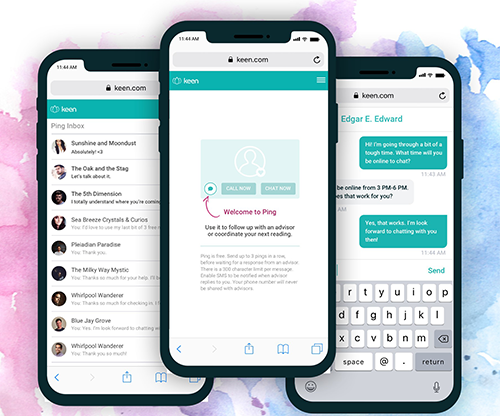 Along with helping individuals in personal readings, Astro Wing now provides the larger community with insights on love and wellness. 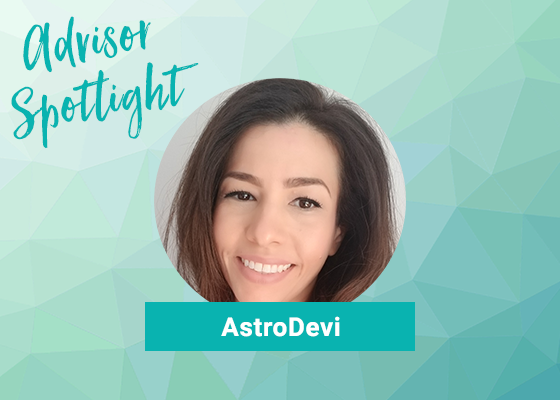 Gifted with many talents, Astro Wing wasn’t always able to combine her passions, until she started writing for the Advisor Content Network. 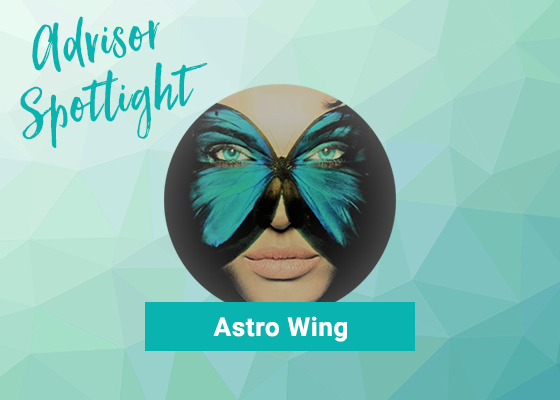 As a psychic and artist, Astro Wing loves to make connections with individuals through her craft. 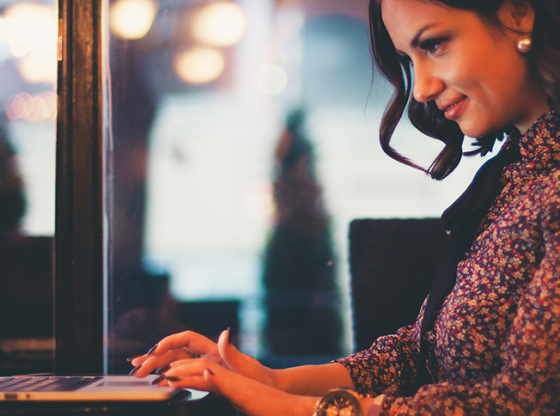 The Advisor Content Network allows her to cast a larger net to reach and inspire more individuals by writing fun and meaningful articles. Astro Wing likes to describe her writing style as descriptive. 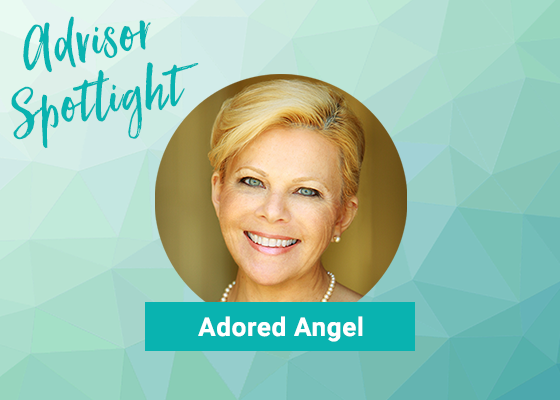 She strives to paint a powerful picture in the readers’ minds; this helps readers relate their energy to the energy and advice she is writing about, which often deals with self-care. She intends to understand the suffering and concerns of her clients and readers to make her articles even more relevant and receptive. With this, Astro Wing has gained new clients who consistently read her blog. This has inspired her to continue writing because it has helped her readers grow. Her articles instill love in others, which she finds forever rewarding. 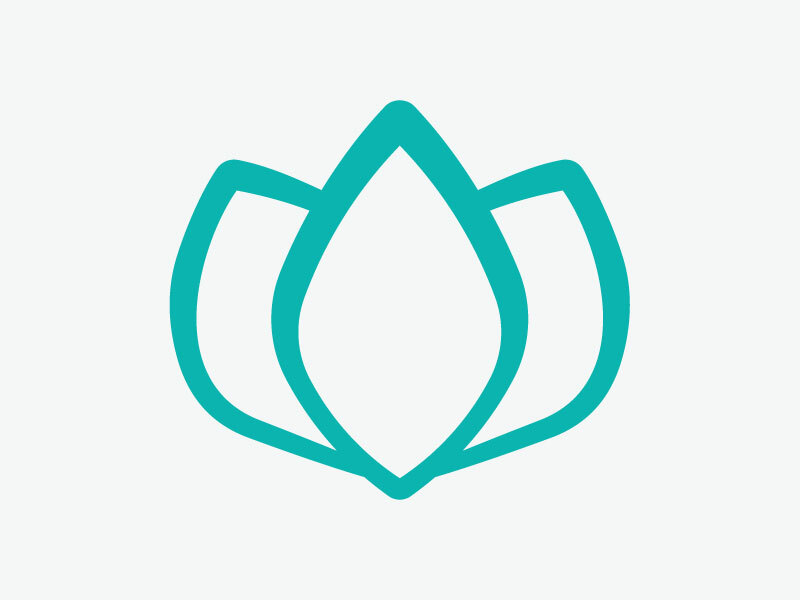 The Advisor Content Network opens up opportunities for more meaningful conversations, thoughts, and connections between inspiring, thoughtful, and curious individuals to be had. If you enjoy Astro Wing’s writing style, try getting an email reading from her! Six Retrograde Planets in August…What Does it Mean for You? Blossom Into Your Authentic Self! ASTRO Wing, professional clairvoyant and energy reader, understands the human spirit. 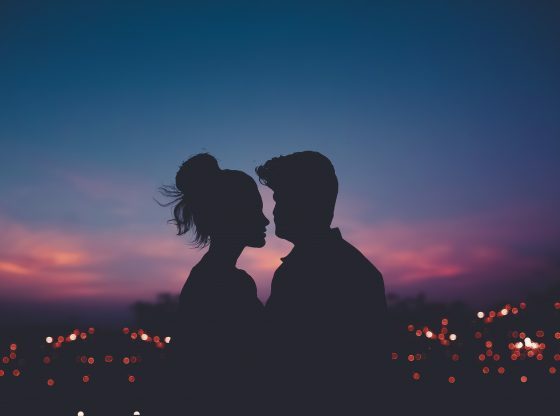 She connects to the natural energies that inform us all, providing detailed insight into life’s hard questions about love, relationships, career, and destiny. Born psychic, ASTRO Wing acts as a lightning rod. 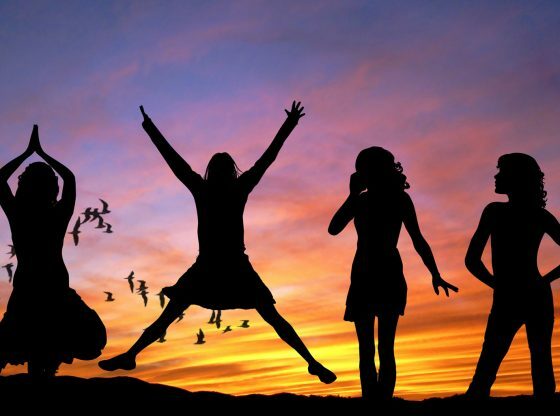 She illuminates what is shrouded in the unknown, empowering you to create your joy! Call or chat with ASTRO Wing today for your psychic reading!